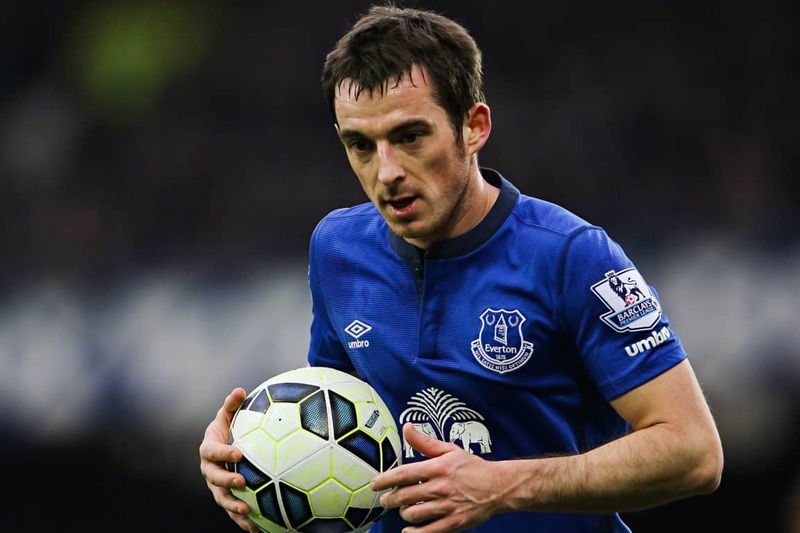 Ronald Koeman has confirmed Leighton Baines, Romelu Lukaku and Phil Jagielka and are all fit to face Manchester City on Saturday. Darron Gibson is also fit to make his comeback after undergoing groin surgery but James McCarthy and Aaron Lennon are doubtful. Koeman said: “One side is good because we have some players back, like Gibson. “But James McCarthy is a little bit more difficult because, after five or six weeks out after his [groin] surgery, he played in two games for Ireland and we have to make the decision [on Friday] if he’s really fit to be part of the team.